Cultural Compulsive Disorder: Finally... 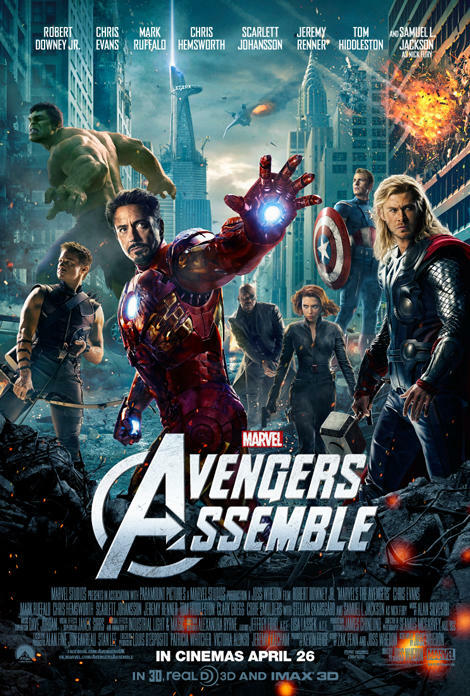 The Avengers Truly Assemble!!! Finally... The Avengers Truly Assemble!! !